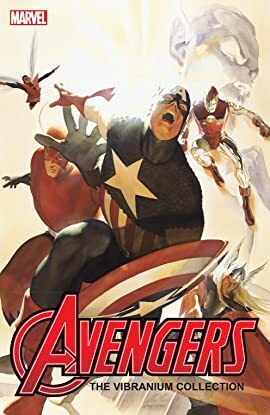 Collects Avengers (1963) #1, 4, 16, 57-58, 164-166, 273-277; Giant-Size Avengers (1974) #2; Avengers (1998) #19-22, 65-70; New Avengers (2005) #1-6; Avengers (2012) #1-3. The Earth's mightiest Avengers stories -- assembled in one super-sized volume! Witness the fateful day when five heroes unite! Cheer as Captain America lives again! Watch the old order changeth for the first time, and learn that even an android can cry! 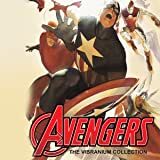 See Ultron, Count Nefaria, Kang and the Red Skull take their best shots at the Avengers -- and gasp as the Masters of Evil lay siege to the mansion! Welcome Spider-Man and Wolverine to a very new roster, then completely lose count as Cap and Iron Man expand the team to safeguard an Avengers World!